Do issues with your teeth keep you from smiling as often as you would like? Whether you have gaps in your teeth, discolorations, chips or other imperfections, cosmetic dentistry treatments can help you enhance your smile. Our Windsor Locks, CT, dentist, Dr. Thomas Yanik, discusses several treatments that can revitalize your smile. Bonding repairs and conceals damage and flaws by adding composite resin to teeth. Although tooth-colored composite resin is initially soft and flexible, it hardens in just about a minute when it's exposed to a curing light. Bonding is often used to lengthen short teeth, repair chips, cover cracks and other imperfections, improve the shape of teeth or hide discolored teeth. Crowns not only repair and restore damaged teeth but also conceal flaws that can make you feel self-conscious about your smile. 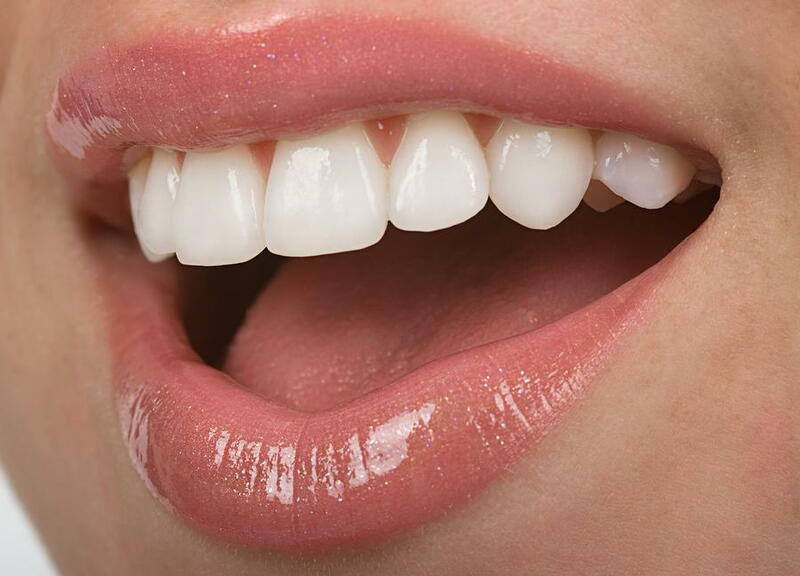 Crowns are hollow restorations constructed of durable porcelain. They fit over the tops of teeth, improving stability for teeth weakened by trauma, cracks, root canals or other dental procedures. Crowns also restore broken teeth, lengthen short teeth and hide imperfections, such as chips and discolorations. Bridges, dentures and dental implants restore missing teeth. If you only have one missing tooth or a few missing teeth, you may want to consider a bridge or dental implants. Bridges consist of pontics, artificial teeth that are suspended between two crowns that hold the bridge firmly in place in your mouth. A dental implant replaces your entire missing tooth, starting with the root. The implant fuses to your jawbone and is capped with a crown to restore appearance and function. If you've lost all or most of your teeth, you may be considering dentures or implant-supported dentures. Dentures are removable restorations that rest against your gums. Replacing missing teeth with dentures not only improves your appearance but also makes eating much easier. Implant-supported dentures are supported by a metal framework attached to your jawbone. Because the framework is attached to implants anchored in your jaw, implant-supported dentures are often more comfortable than traditional dentures and offer better biting power. Teeth whitening provides a simple solution when you're concerned about dull teeth. Hydrogen peroxide, a very effective whitening agent, is applied to your teeth during a one-hour whitening session in our Windsor Locks office. You'll see a difference of up to eight shades after just one session. We can also provide at-home whitening kits that include trays molded to fit your teeth. Could your teeth benefit from a cosmetic dentistry treatment? Call our Windsor Locks, CT, dentist, Dr. Yanik, at (860) 623-1116 to schedule an appointment.